Announcing the Monique Lhuillier Spring 2013 Trunk Show on 6 - 7 July 2012 in Sydney, Australia. Monique Lhuillier's latest collections just launched in April on the catwalks of New York will be here in Sydney for just a few days! 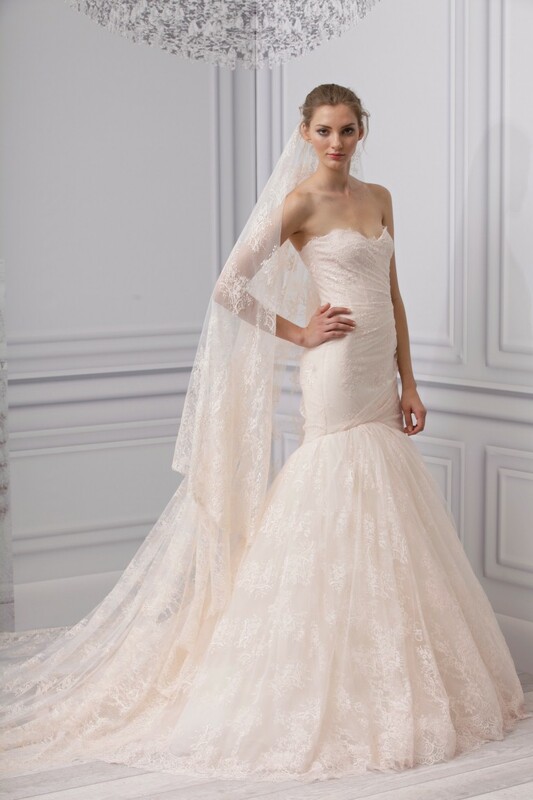 Helen Rodrigues invites you to try on and order your gown from the latest collection of internationally renowned designer Monique Lhuillier available exclusively in Australia at Helen Rodrigues. This exclusive opportunity is by appointment only. Appointments are $50.00 and include personal advice from Helen Rodrigues, a glass of champagne and a luxury goody bag full of inspirational ideas for your wedding.